Observation - Birch Polypore, Borthwood Copse, Winford, IOW - UK and Ireland. Description: Birch Polypore observed at Borthwood Copse. 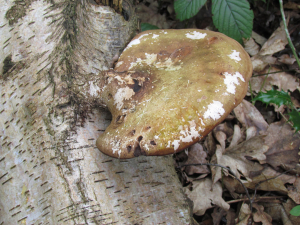 Birch Polypore observed at Borthwood Copse.